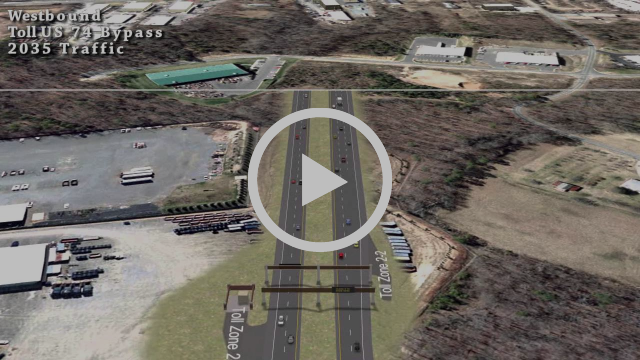 Monroe Expressway – The Moser Group Inc. 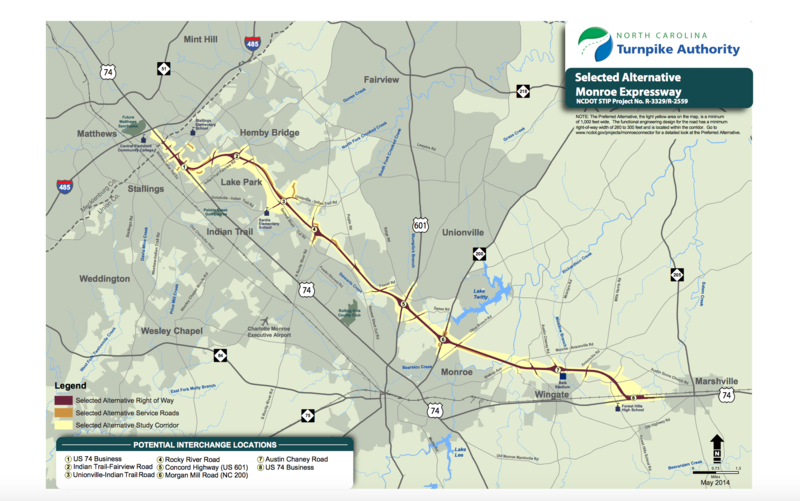 The N.C. Department of Transportation is building an expressway extending nearly 20 miles from U.S. 74 near I-485 in Mecklenburg County to U.S. 74 between the towns of Wingate and Marshville in Union County. Please contact us for your development or sales needs. We would love to make plans for you to visit our office in Indian Trail, NC for coffee and to discuss options on how to maximize your property! CBJ reveals, celebrates winners of second annual Family Business Awards pro... COMING SOON TO INDIAN TRAIL… Radiator Industrial Center!